Information provided pursuant the General Data Protection Regulation (GDPR) (EU) European Regulation 2016/679 (Personal Data Protection Code) and is thus entirely governed by Italian law. When you become a member you complete a form which provides us with your personal information. This information can include names, fields of interest, addresses, telephone number, fax number, e-mail addresses and credit card details. Banca Sella Secure server will treat your money transaction. The payment page is opened directly from the Banca Sella GestPay. This guarantees that your transaction is secure and you can enter your credit card data online. We use this your personal information for administration purposes and to provide you with information on all EUSOMA's activities. 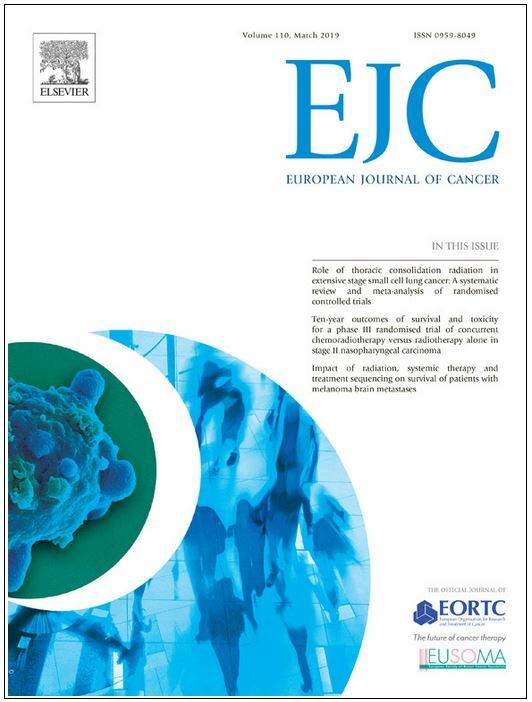 Personal data and email address will be communicated from Eusoma to Elsevier Limited, for members who required subscriprion to The Breast and EJC as part of EUSOMA membership, in order to activate accounts to journals and permit Elsevier to send appropriate instructions to members entitled to receive journals. When you become a EUSOMA member we will ask you if you want your personal information to be available in the EUSOMA members directory (in the members only EUSOMA web site). 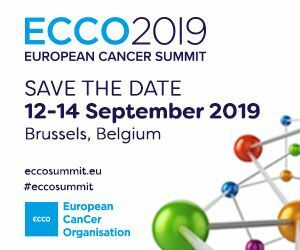 If you agree to this your details will be accessible to all other EUSOMA members, with the aim of increasing the network of contacts in the area of breast disease. You can specify if you do not want your personal details to be used like this. Furthermore you can change your mind at any time by contacting us at the postal or e-mail addresses in the contact us section of the site. We use a secure server when you become a member of EUSOMA so your personal details are protected. You are responsible for maintaining the confidentiality of the password that gives you access to the members-only part of the EUSOMA site. By supplying us with your personal data, you consent to the collection and use of the information you provide us with for the above purposes. You can notify us of changes to your personal information or you can make changes to your personal details yourself on-line. You can ask us for a copy of any information that we hold about you and to have any inaccuracies corrected. You can ask us, in any moment, for modification or cancellation of your data. Any modification or cancellation request must be made in writing to this address: information@eusoma.org. A cookie is a small file, typically of letters and numbers, downloaded on to a device when the user accesses certain websites. Cookies allow a website to recognise a user’s device and track users as they navigate different pages on a website and to identify users returning to a website. Technical Cookies – These are strictly related to browsing the website and guarantee normal use of it. Among other things, they make it possible to recognise the computer or mobile device when a new connection is made and to manage a browsing session allowing continuous connection to the area protected by your login details for the entire duration of the browsing session. Performance cookies – They are used for statistical purposes to improve the service and the use of the Website by its users. Performance cookies helps, for example, to identify especially popular areas of the website. Session cookies - allow websites to link the actions of a user during a browser session. These session cookies expire after a browser session so would not be stored longer term. Persistent cookies - are stored on a users’ device in between browser sessions which allows the preferences or actions of the user across a site (or in some cases across different websites) to be remembered. Whether a cookie is "first" or "third" party refers to the website or domain placing the cookie. First party cookies – are cookies set by a website visited by the user / the website displayed in the URL window. Third party cookies – are cookies that are set by a domain other than the one being visited by the user. If a user visits a website and a separate company sets a cookie through that website this would be a third party cookie. ASPSESSIONID*– First party cookie – Expires: At end of session – Used to maintain Sessions in ASP. eusoma – First party cookie – Expires: 4 days – Used to maintain the user sessions inside the website.